“Sell the Sizzle, not the Steak”. This pillar of marketing has been around forever, and is timeless in it’s relevance. If you have been around anyone vaguely interested in marketing, you have probably heard this saying. Another form of this expression is “Sell the Benefits NOT the Features”. It was originally coined by Elmer Wheeler in the mid-1920s. It urged salespeople to focus on the experience around a product being sold rather than simply on the object itself. It means appealing to the senses and emotions of the buyer with the assumption that this is what motivates most people to purchase. For example, don’t talk about how the house was made and incorporates the latest technology; tell the client how she’ll be able to entertain her family and friends in the kitchen and great room, how the children will enjoy the yard & schools, and describe the character of the neighborhood. It all comes down to the simple fact that people “Buy on Emotion and Justify Their Purchases Using Facts“. 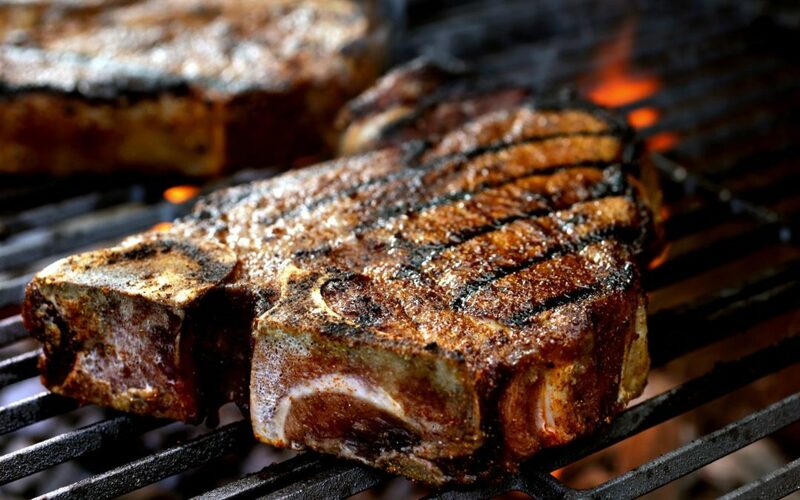 As a business owner you have got to work very hard at knowing when to sell the sizzle and when to sell the steak. You are at a great disadvantage doing it alone, without the guidance of a marketer. This really is where an outsider can be of great help to you. Ask yourself one thing and one thing only. From the customer’s point of view: “What is in it for ME?“. Some of the greatest and most successful headlines ever written give no details about the actual product. Instagram, Snapchat, Twitter, Facebook, Email Subject lines… You only have two seconds to capture a prospect’s attention. If they already have a need for your product, then their mind is already on autopilot looking for a solution. Forget the details and start writing down the benefits. Develop a compelling message that will entice people to purchase your product or service. Force yourself to minimize words and use a big bold approach to stop people in their tracks. Hidden in everything you sell in life is the sizzle. The sizzle has sold more steaks than the cow ever has, although the cow is, of course, mighty important.